50 cent kopi tastes even better. 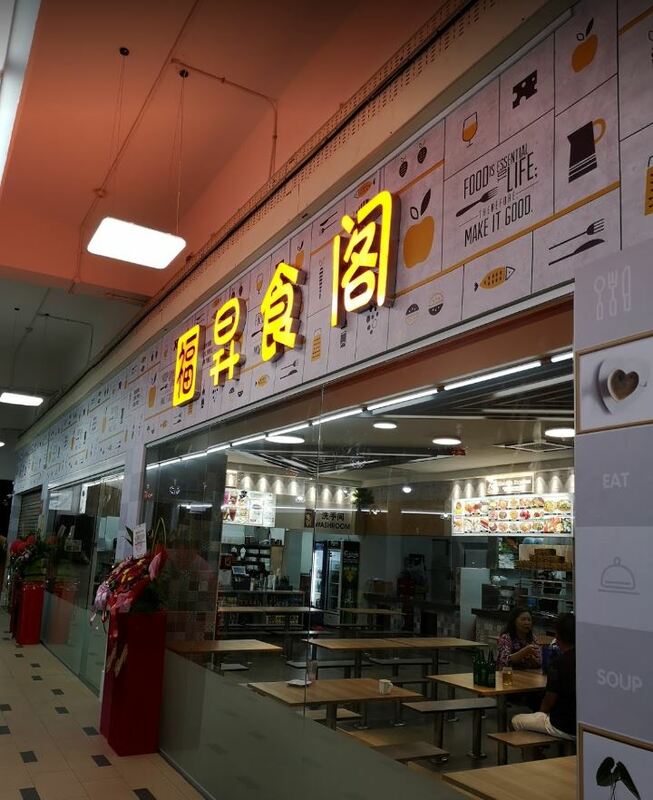 With rising utility bills and calls to preserve our hawker trade, a newly opened food court in Sengkang has surprisingly chosen to buck the trend of raising prices. 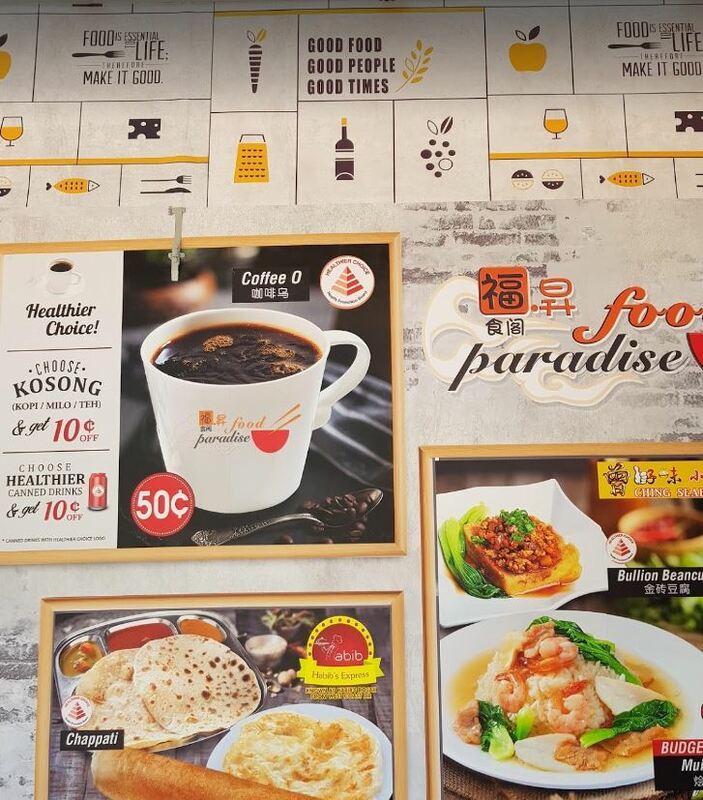 Food Paradise Food Court – which opened on Friday (15 Mar) near Buangkok MRT station – has chosen to price a regular cup of kopi at 50 cents per cup, reported Zaobao on 19 Mar. 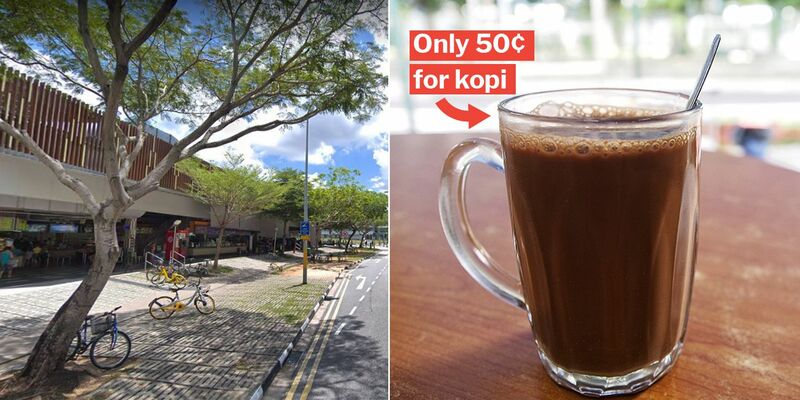 That’s more than half the average price ($1.10-1.40) of the hot beverage at local kopitiams. 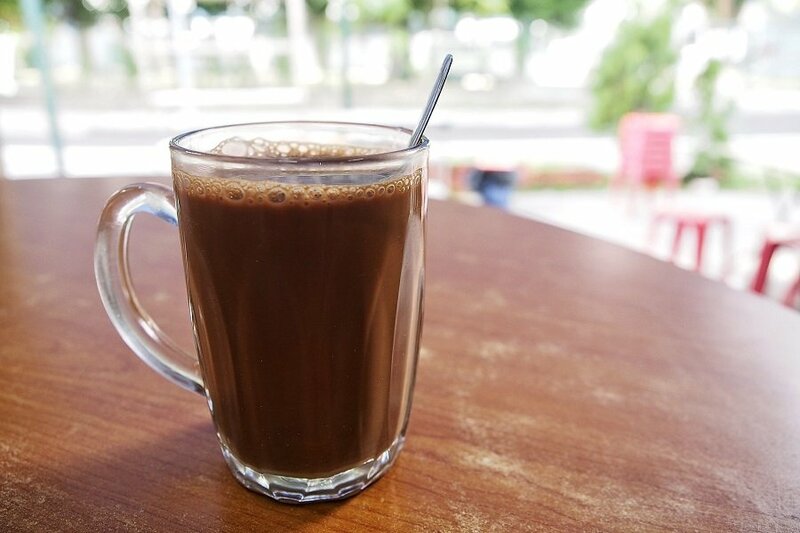 Could this be the cheapest coffee in Singapore? 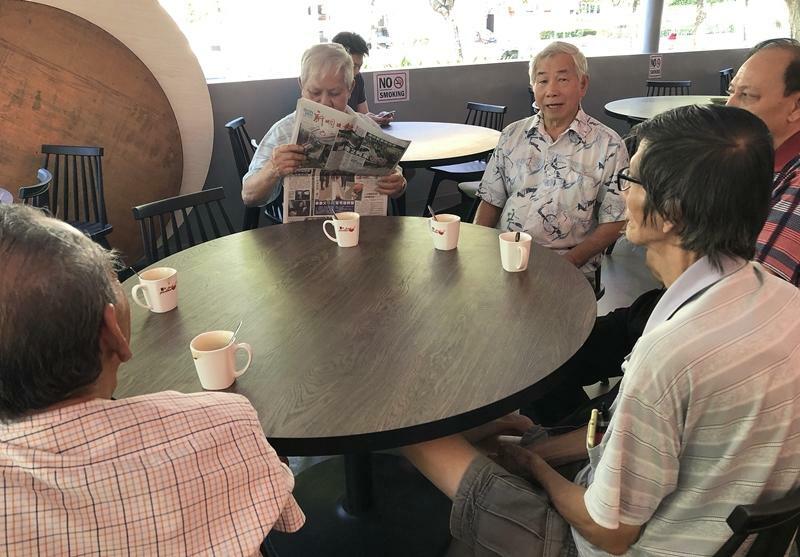 Elderly residents in particular are extremely happy with the ‘half-priced’ coffee and have jio-ed their friends to enjoy a cuppa while they peruse newspapers every morning, according to Zaobao. 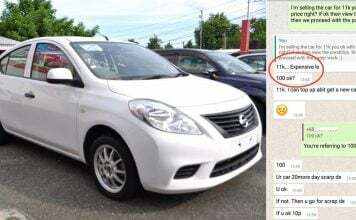 As for whether selling coffee for 50 cents is sustainable, sales for the past 3 days have been phenomenal thanks to the popularity of the offer. 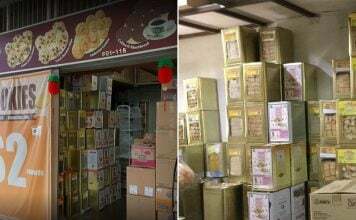 The drinks stall owners even happily told Zaobao that they enjoyed “3-4 times higher sales than usual”. 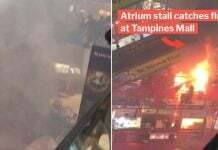 Sengkang residents claim the coffee tastes no different from other places, and enjoy the kampung-like atmosphere of the crowded food court. 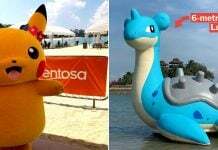 This was confirmed by Zaobao’s reporter who witnessed a noisy 3pm crowd on Monday (18 Mar), when they headed down to cover the story. 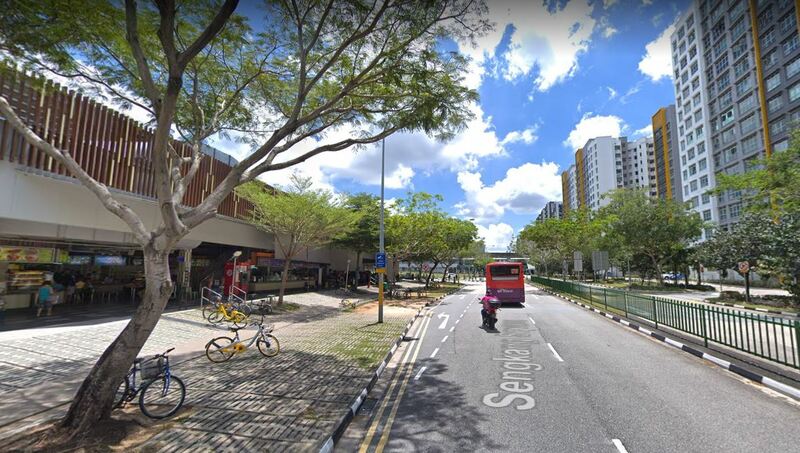 Thanks to our readers, we’ve pinpointed the exact location of the food court near Buangkok MRT station. 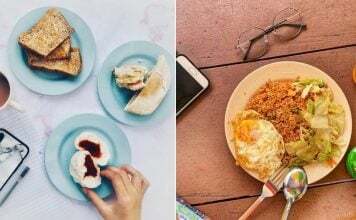 Though keeping prices of hawker drinks low in the face of rising costs is near impossible, we love that a heartland food court is ensuring that Sengkang residents still get to enjoy their daily kopis at affordable prices. Kudos to the owners for understanding that cheap drinks are a great service to the community. Let’s show our support for Food Paradise’s efforts in keeping the kampung spirit well and alive, one humble cup of 50-cent coffee at a time. 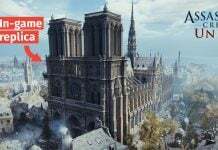 Featured image from Google Maps and AsiaStyle.